About Us | 360 Roofing, LLC. About Austin 360 Roofing, LLC. 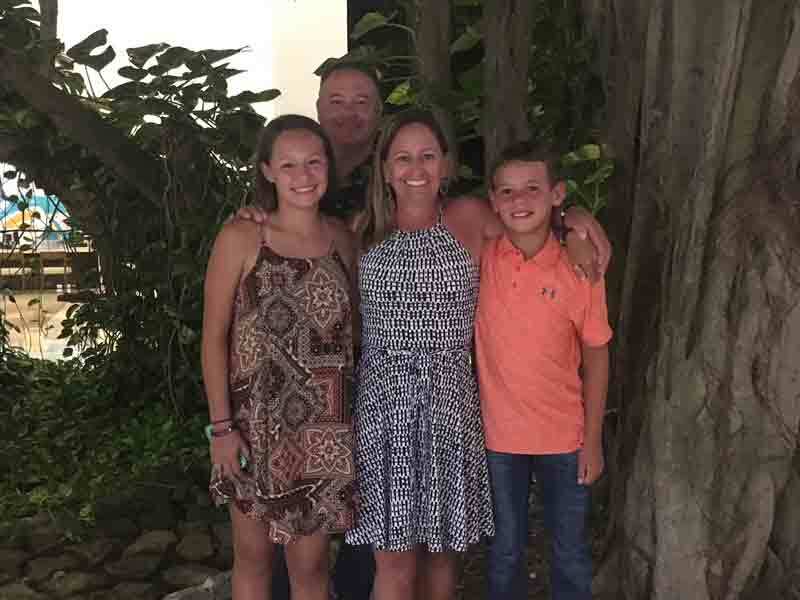 Austin 360 Roofing was founded in 2007 by Bryan Wiest. We’re a full-service roofing company specializing in commercial structures – including office buildings, apartment complexes and industrial parks – as well as residential houses. We provide expert craftsmanship on flat roofs, metal roofs, asphalt shingles and tile roofs, and also offer green roofing solutions that can help businesses and households increase their energy efficiency. Additionally, we’re an insurance claim specialist that can manage all aspects of your insurance assessments and negotiations for roof repair due to hail, rain, lightning, wind or fire damage. We are locally owned and operated in Austin, TX, but serve the entire Central Texas region. 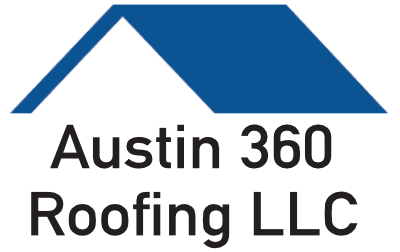 Austin 360 Roofing is a Certified Roofing Contractor for Duro-Last & Vesico Roofing Systems and Genflex. We are also members of the Better Business Bureau, National Roofing Contractors Association, Texas Apartment Association & the Austin Apartment Association.